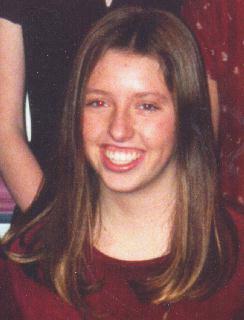 Jennifer Abendroth has been missing from Commerce Township, Oakland County, MI, since February 17, 1998. Posted on Saturday, February 14th, 2009 at 9:59 pm. Last updated on Wednesday, January 6th, 2010 at 12:00 pm.